Take four minutes to watch our institutional video. 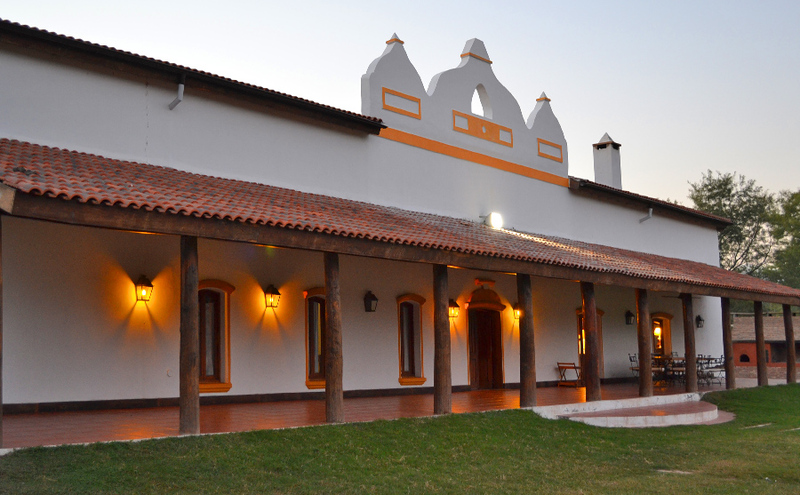 La Peregrina Lodge is our newest Spanish-style lodge. With over twenty-thousand feet of construction, it is exclusively tailored for the enjoyment of our hunters. Paco Riestra gives you the best dove hunting in the world. Also has different species of big game and small, native and exotic. In 2009 we premiered La Peregrina, a luxurious lodge where one can hunt dove, pigeon, duck, perdiz and big game, all out of the same lodge! Come and enjoy Paradise of pigeons in the world. 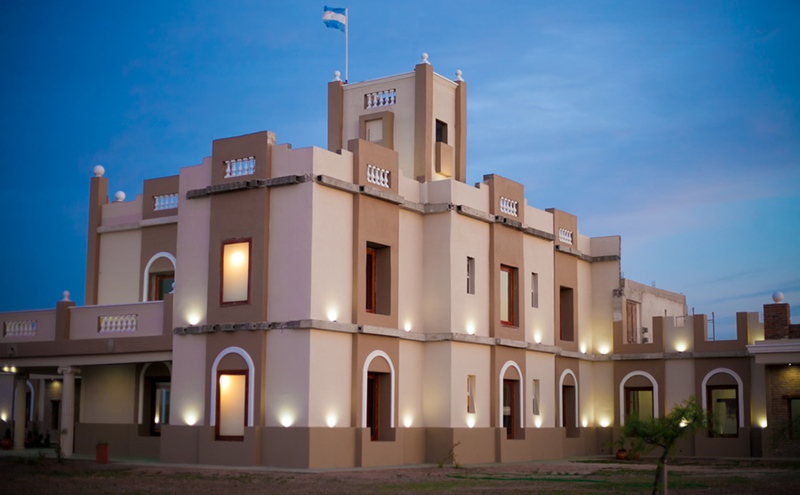 Triana lodge is located northeast of Córdoba and one and a half hours from the airport. 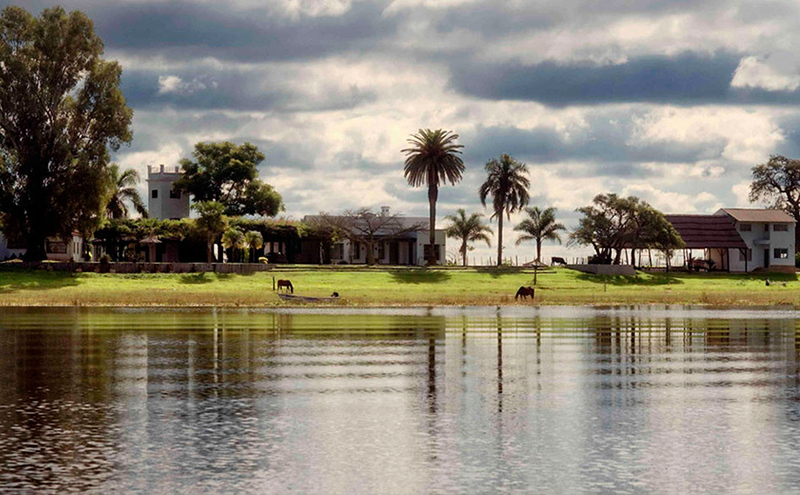 Argentina is a privileged country in the world for the number and species of ducks. Take four minutes to watch our institutional video. 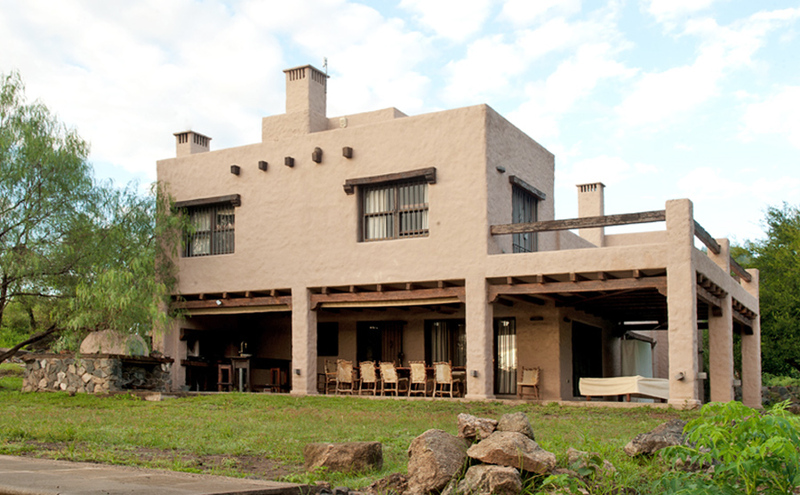 Can you imagine enjoying our lodges? The next Sunday 17 of January at 11:30 hs AM in the channel “Outdoor channel” issue a reportage of Melisa Batchman filmed in “La Peregrina”. Is the first in a series of reports when she narrates their experience in the hunt of ducks, pigeons, doves and partridge. We advantage this chance for indicate that the days 4,5,6 and 7 of February, we are in Las Vegas in the convention of the SCI Booth… it’s a place to receive and talk with us. The same at the last season, this year we announce an excellent hunt, because the marshes, extend more each day and the ducks are raising in our zone. A greeting and we hope to see soon.